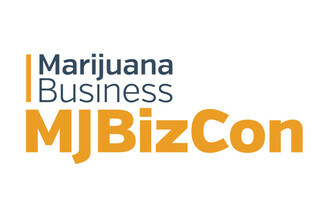 "Discover how your production can benefit at every phase, from planning to re-design." 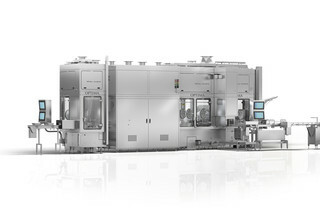 Your individual demands and targets perfectly implemented: Packaging Machines, Filling machines and Production Plants. 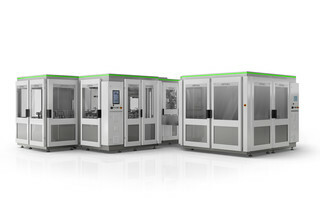 Performance and flexibility of the packaging machines convince customers worldwide. News, case studies, press information and videos from the Hidden Champion in mechanical engineering. 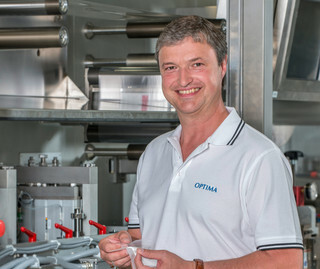 OPTIMA packaging group GmbH with headquarters in Schwaebisch Hall, Germany, teams with its subsidiaries to design and build packaging equipment for pharmaceutical, consumer, nonwoven and life science products – from single standard machines to complete complex turnkey systems. 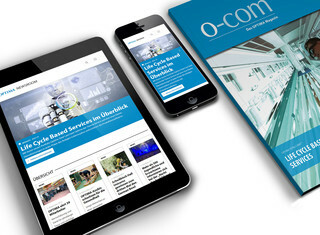 Whether custom solutions or modular machines, functions are systematically tailored to the specific needs of the customers and their industries. 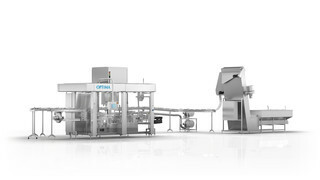 Optima packaging technologies are considered leading-edge in many fields worldwide, including filling and packaging of coffee capsules, freeze drying for sterile pharmaceutical liquids and packaging of paper hygiene products. The company’s broad expertise also extends into production lines for manufacturing and packaging advanced wound care products. Occupational safety, with the main aim of avoiding accidents and thereby reducing employee absences, is also of major importance. We also ensure the occupational safety of our suppliers, customers and other visitors (see our Occupational Health and Safety Policy).